Laconia, Sturgis, Daytona, Myrtle Beach, Laughlin — if you’re a bike lover, attending at least one of these big motorcycle rallies is probably on your bucket list of things you want to do before you die. If you’ve just been waiting until you can afford a Harley to fulfill this dream, then you could be closer to checking this wish off your bucket list than you think. 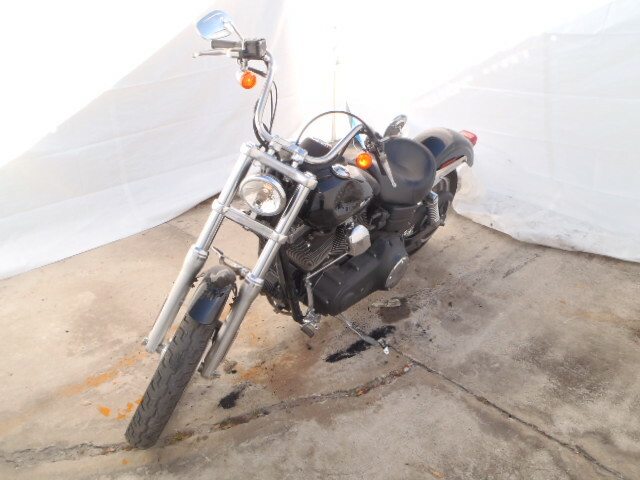 Although you might not realize it, it’s possible to pick up inexpensive wrecked Harleys at online salvage auction sites such as SalvageBikesAuction.com. Many listings are actually for repairable motorcycles that can be fixed relatively easily if you are mechanically inclined. These bikes will typically cost you much less than a similar bike listed in your local classifieds or on regular auction sites. In addition, some so-called wrecked Harleys may just be older repairable motorcycles that had gotten into minor accidents, but were labeled totaled by an insurance company that didn’t want to spend the money fixing an aged bike. However, to a motorcycle enthusiast, an “aged” bike might actually be a highly desirable classic. In addition to fixable motorcycles, you can also find very cheap bikes that can be used for parts for a Harley project. Often, purchasing a bike for parts can be cheaper than buying the individual items themselves. Once you find the right Harley and get it fixed up to your liking, you’ll finally be able to ride to one of those rallies you’ve always wanted to attend. Even sweeter, you’ll be doing it on a Hog that you tricked out yourself.